The following pages have scores and information on Heavener football through the years. This is dedicated to all the players and coaches through the years. 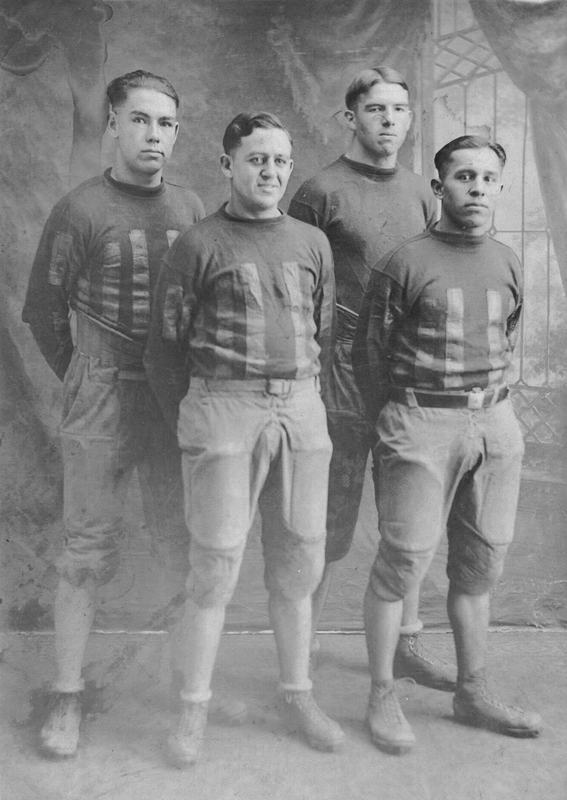 To add scores or information, please send an email to [email protected] If you are interested in sponsoring the pages on Heavener football through the years, please call (918) 649-4712. We will be adding more information so please check back often.